Now parenting nine children ages 27 to seven, Kari and Phil talk about how they manage, as parents, to keep a love for Christ at their family table. 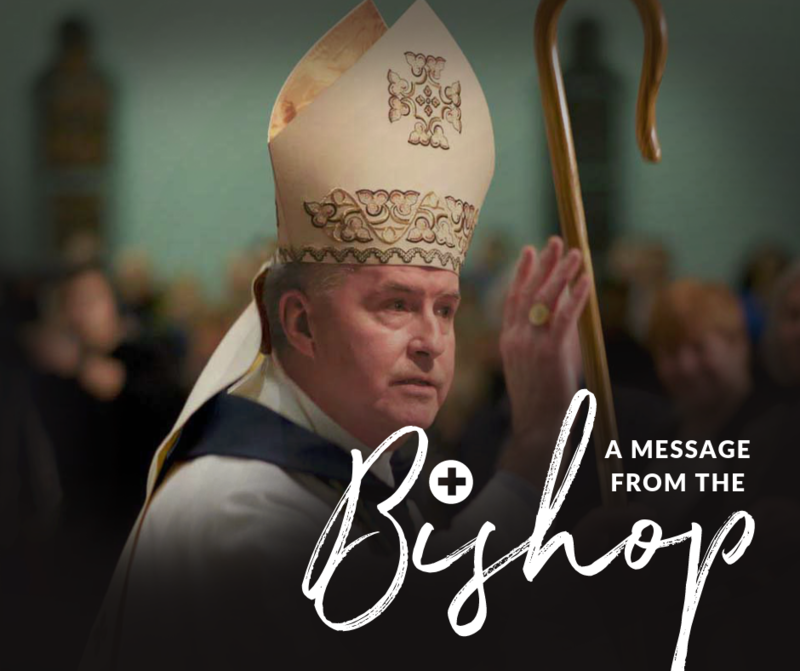 Bishop McGrattan teaches on the experience of loving and being loved at the level of our souls to find human fulfillment. God desires that we enjoy the passion of love. Read more. 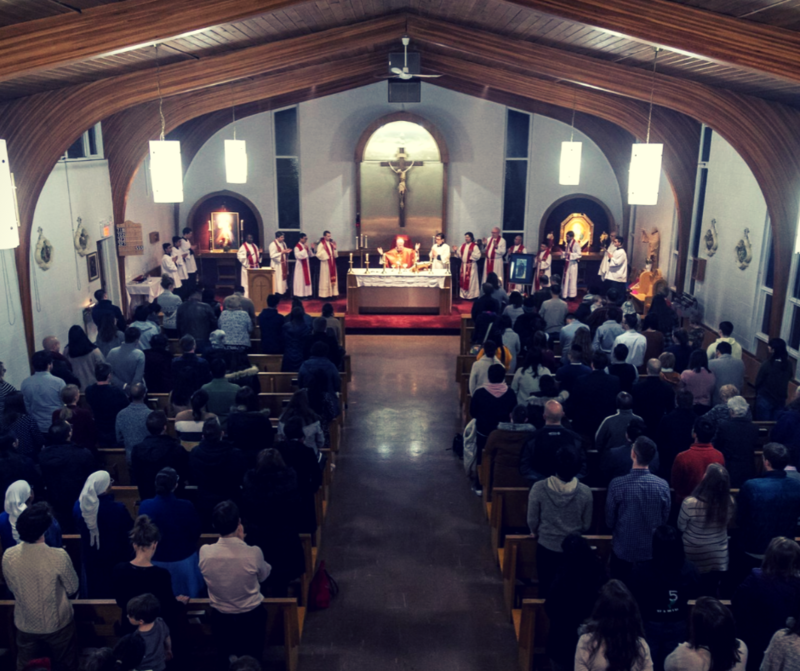 With loving concern and care our shepherd, Bishop McGrattan has seen that this new wine needs a new wine skin,” said Fr. Cristino Bouvette, referring to the young adults who will access St. Francis Xavier Chaplaincy Centre. Read more. 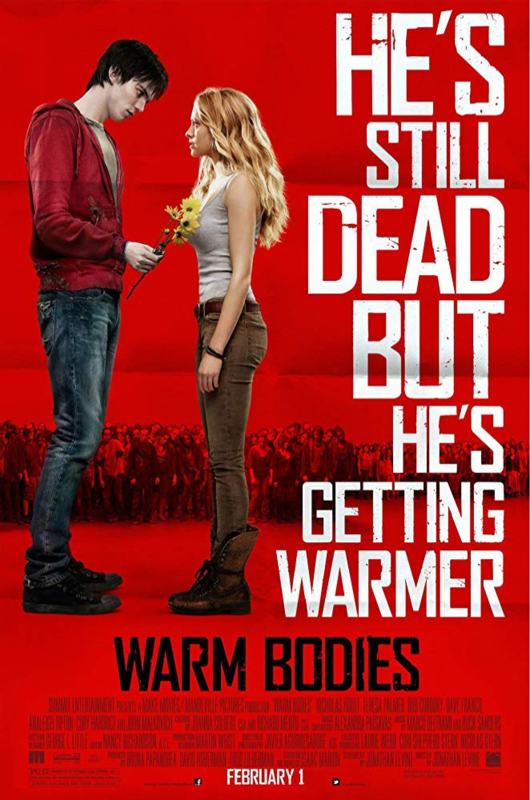 Sr. Helena Burns reviews this zombie-romantic-comedy and relates it to Theology of the Body. In the movie love is pushed to its limits to showcase that male/female love is THE crux, THE matrix which brings love and life into the world. Read more. 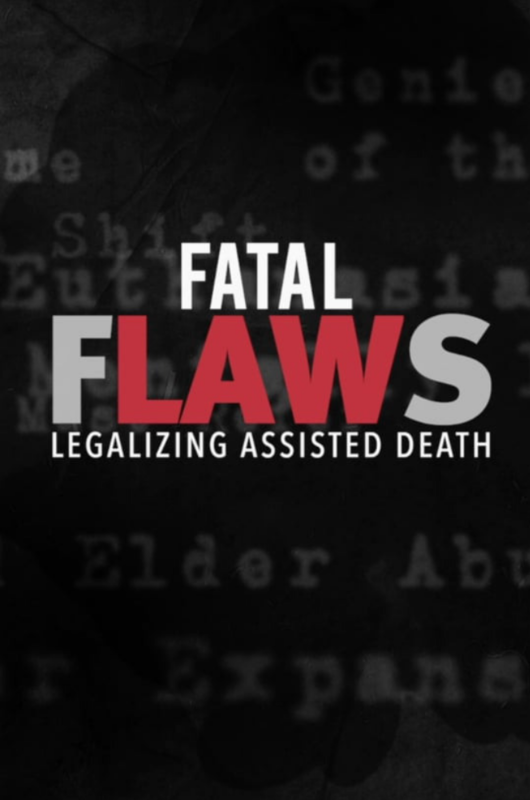 Dave Krebes gives us his view on the popular and timely film by Canadian broadcaster Kevin Dunn, who looks at selected cases of medically assisted death in the Netherlands, Belgium, the United States, and Canada. Read more. The opinion articles below are contributed by people from within the Diocese and represent their own views. Laura Tysowski pays homage to her late role model and Calgarian author of The Passion of Loving, Micheline Paré. In her letter Laura shares what she learned from the book and what she wished she told Micheline before her death. Read More. Phyllis and Clem Steffler were seeking greater ease in their lives, without the worry of maintaining a home and cooking their own meals. 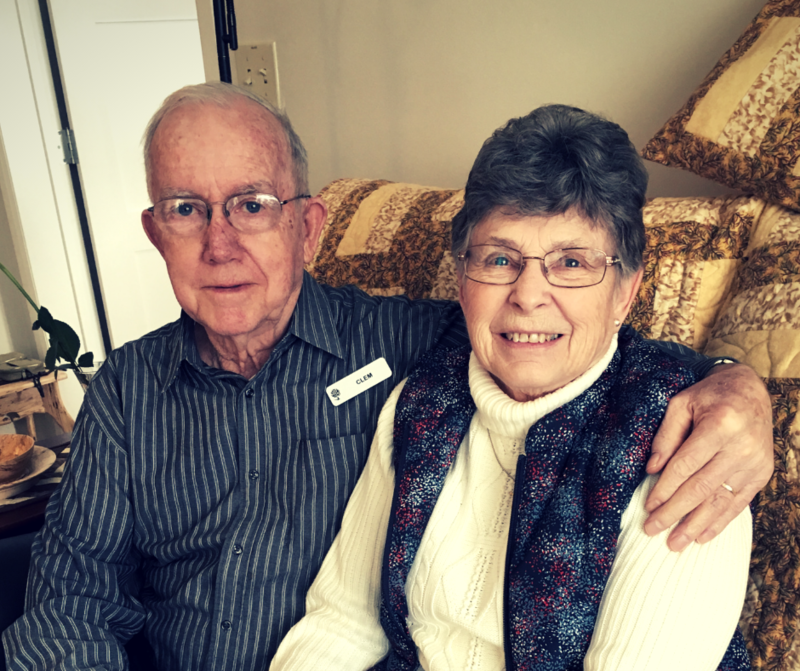 When they walked into Evanston Summit they knew, they were home. “Phyllis was ready to move in the next day,” laughs Clem. Read more. 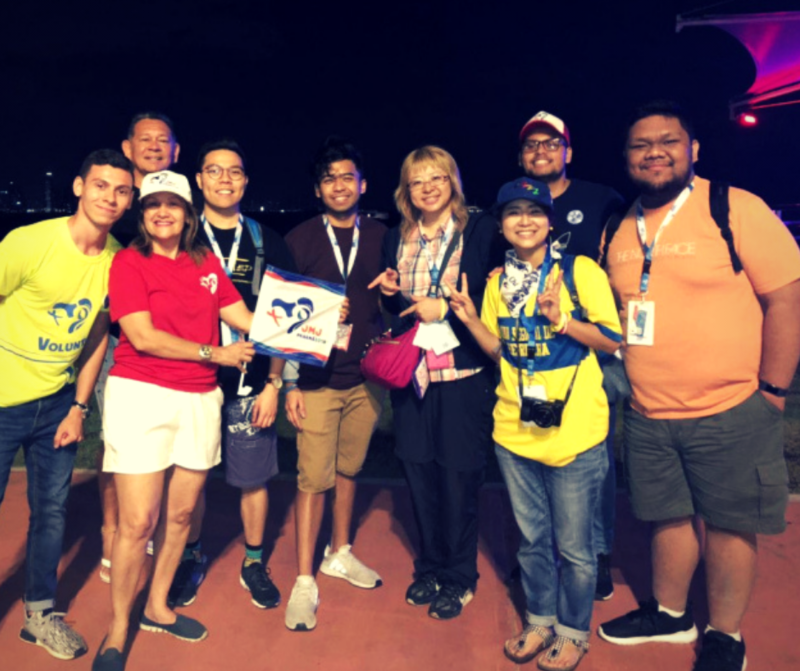 Ryan Factura talks about his first experience of World Youth Day and the message he got from Bishop Baron, “Do not be afraid….He [Jesus] will bring you to the deep.” Read more. “We don’t know what they need, but we know they need us. 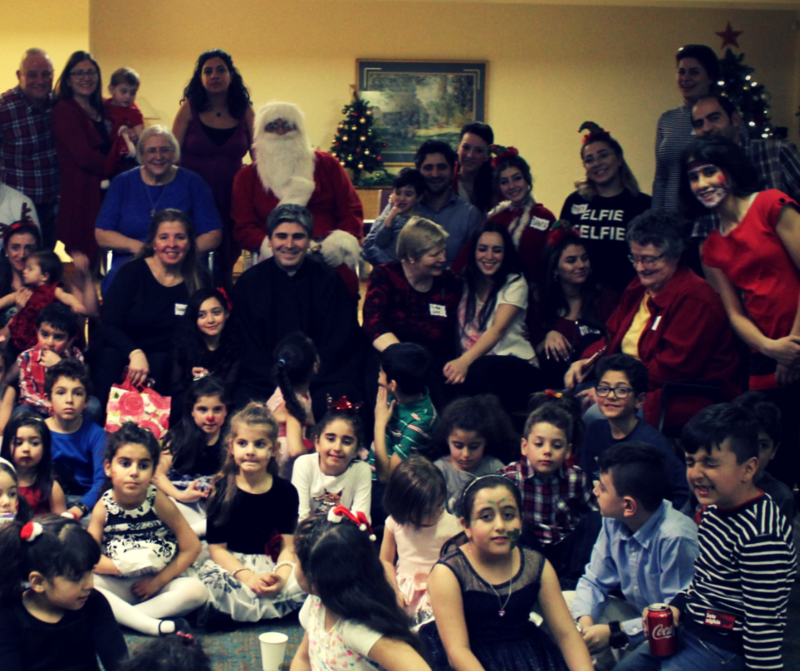 It’s about love and how do we live our fidelity to our faith.” Sr. Ger Curran and the FCJ Faith in Action's team are now helping Yazidi refugees in Calgary. Read more. After spending 8 years on death row for being convicted of blasphemy, this Pakistani Catholic has been acquitted of all charges and is coming to Canada where she will join her family. Pope Francis and Ahmed el-Tayeb just signed a historic declaration of peace, freedom and women's rights. In the document, the two leaders issue a strong condemnation of terrorism and violence: “God does not want his name to be used to terrorize people”. The new US legislation on abortion "is evil, pure and simple." A law recently passed in New York not only legalizes abortion essentially for any reason through all nine months of pregnancy. USCCB has issued the following statement in response to several states moving forward with it. Medicine Hat Catholic Board of Education: "We're actively working to end the stigma around mental illness for the well-being of our students, staff and community! Check out how Monsignor McCoy High School joined the conversation!" For those called to the vocation of marriage, God is ready to lead you to someone who will be an aid to your sanctification. 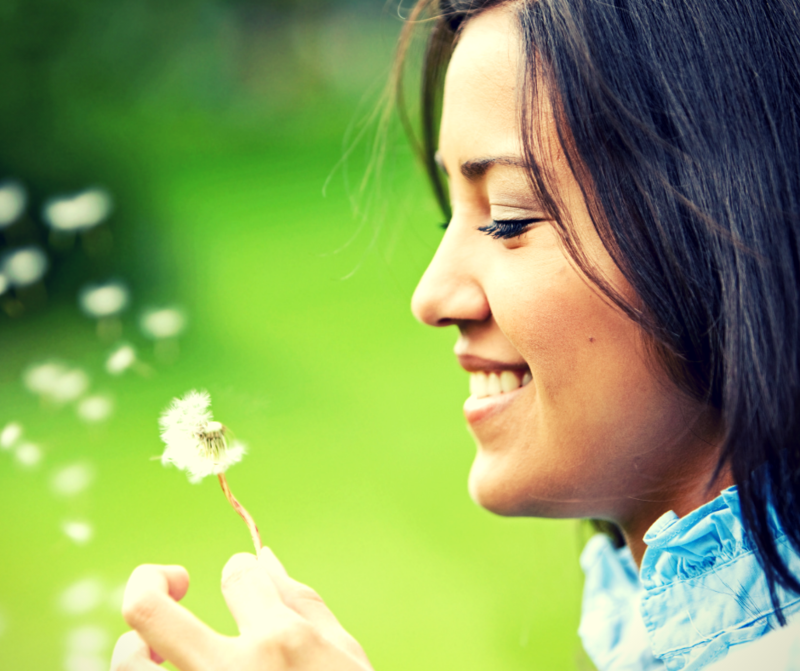 Do you know what your love language is, or that of your significant other or of your children? Pray for all	persons	who	are	sick	and	suffering,	may	God	enrich them with gifts of faith, hope and love. Download prayer. 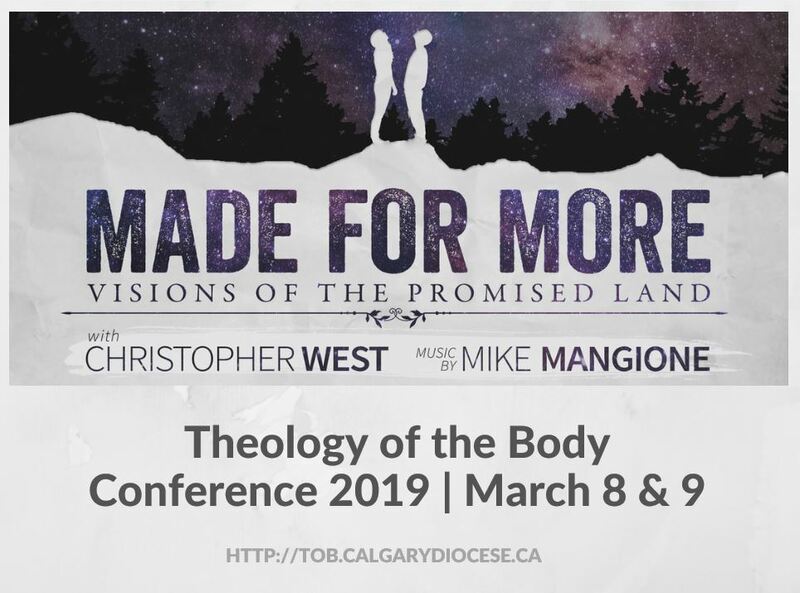 Sr. Marie Therese talks about two great and holy women, St. Hildegard of Bingen and Blessed Chiara Luce Badano, who through their witness have helped her discover what it means to be beautiful in today's world.